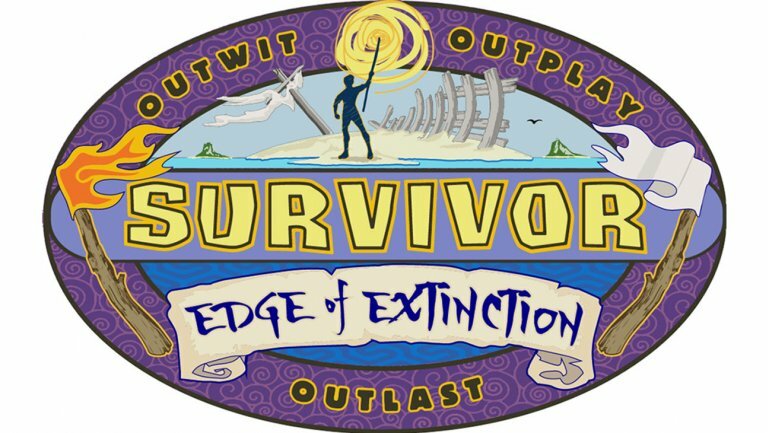 Survivor: Edge of Extinction is premiering on CBS come Wednesday, February 20, and while you wait for that to arrive why not check out a new video that gives you some idea of what to expect this season? Related Survivor: Edge of Extinction video – Check out some of our discussion on the returning players in our video below! Meanwhile, remember to subscribe to CarterMatt on YouTube for more Survivor coverage (we will have weekly videos for you again all season long) and be sure to check out our show playlist. Below, Jeff Probst discusses some of the twists and turns that come with the new twist — which is still somewhat of a mystery beyond a few base details. What we know right now is that, like Redemption Island, being voted out of the game doesn’t necessarily mean that you’re gone. However, at the same time what you go through in order to re-enter the game isn’t going to be similar in the slightest. The first thing that is different between this and Redemption Island is that everything seems to be optional — if you don’t want to go through the Edge of Extinction, you don’t have to. This is a separate island from the game, and it is one that could involve a tremendous amount of suffering and physical pain. You’re separate from everyone and it doesn’t seem as though there’s all that much out there to aid in your survival. You’ll probably have to endure some of the harshest conditions we’ve ever seen to make it back, and that’s going to be a significant test of will. Of course, this is where we think the returning-player theme kicks in. While on paper Joe Anglim, Aubry Bracco, Kelly Wentworth, and David Wright may not have a lot in common, these are all players who have been pushed to the edge in the game already. They’ve either been huge targets, underdogs, or found themselves forced to scramble in order to stay alive. They’ve conquered adversity and that’s what makes them perfect inclusions to this season. Their knowledge of how to tackle tough times could be a tremendous asset to players within this particular game, provided of course that players know how to use them. They also need to be aware of when to let them go as well — you don’t want to leave anyone around for too long since they’ll just end up beating you. Joe could win every challenge, Aubry is probably one of the best players to never win the game and David was one Tribal Council away from getting the title of Sole Survivor in his first go-around.